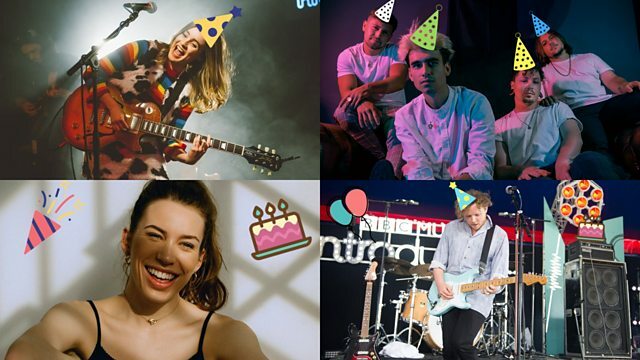 BBC Radio Solent - BBC Music Introducing: Solent, Introducing Solent turns two! It's our second birthday and to celebrate we're taking a little trip down memory lane! Alice Merton Live Lounge 03-17.